Many species of birds possess crest feathers and this feature dates back to the age of the dinosaur: the fossil record indicates that a number of species had feathers on their heads. You might think that they are for display purposes – and you would not be wrong although their function is sometimes more complex than that. However, some birds take this avian attribute to the extreme. The results are striking and beautiful. 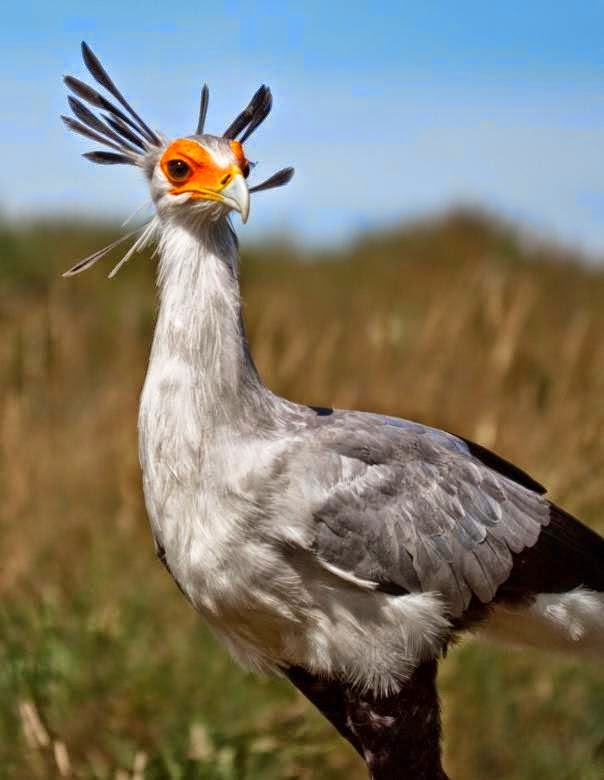 We present the Ark in Space’s Top Ten Crest Feathered Birds.